Are you ready to head into the new year with a plan for intentional Bible reading and prayer? I know I am! I have just the tool for you: Read, Pray, Love is a year-long plan of praying for your family. A beautiful coloring page using the same design for relaxation as you meditate on God’s Word. 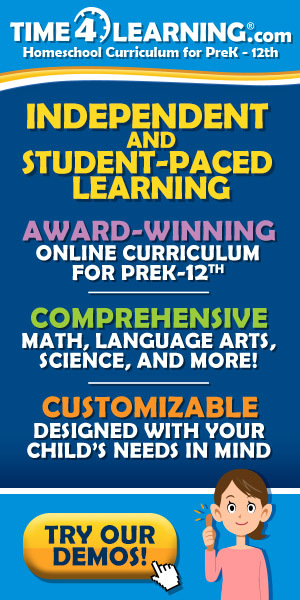 Great for kids, too! Scripture cards to help aid memorization. Print them and take them with you to appointments, read and pray through them before you go to bed, etc. A journal page to write down your prayers, thoughts, and ideas for how to apply what the scripture says so you can love God and your family well. 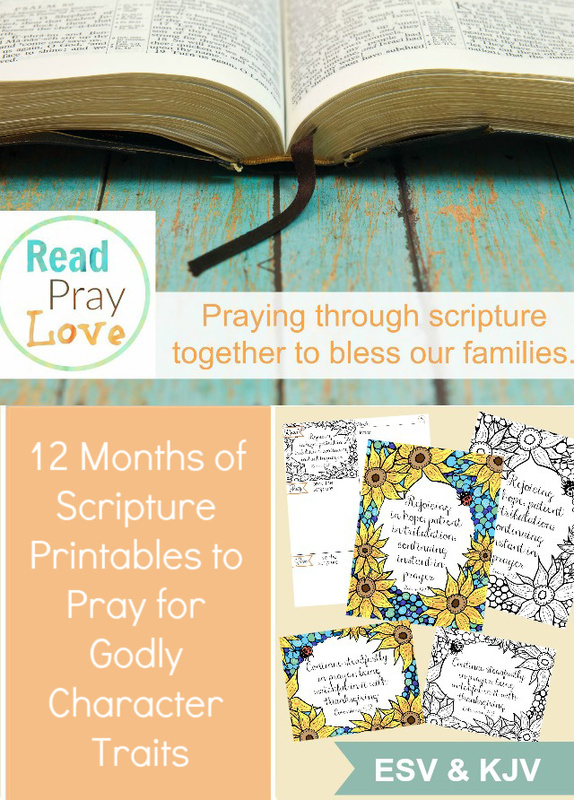 This 12-month set of Read, Pray, Love printables focuses on godly character. You can use it to pray for yourself, family, and loved ones. 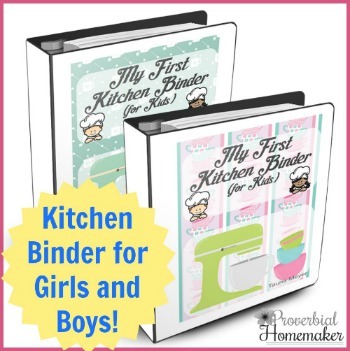 I plan to use it to pray specifically for my husband and I and for my children! > Want a visual on how to use Read, Pray, Love? 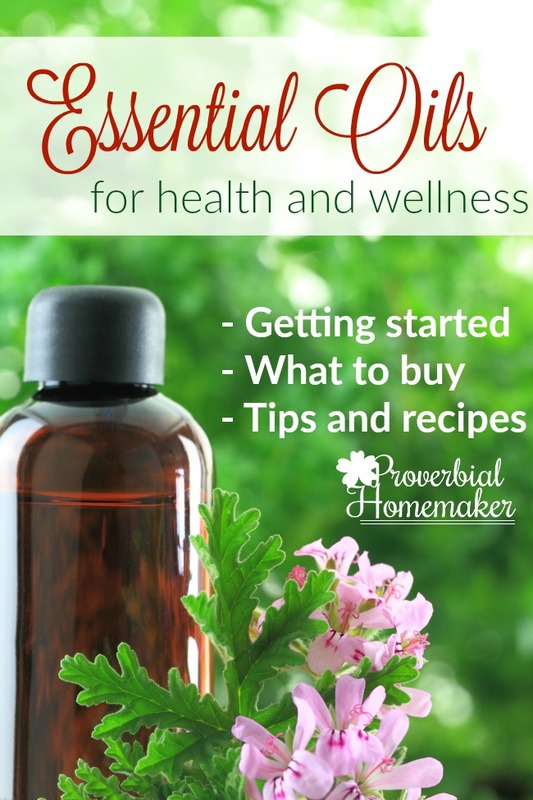 Check out part 1 and part 2 of these videos to help you out! 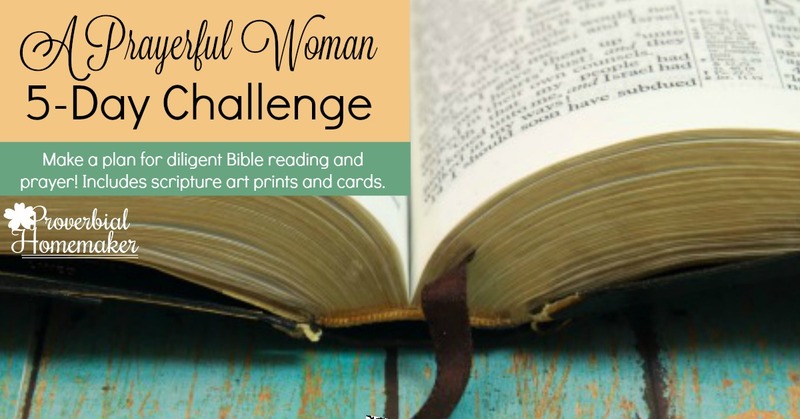 Prepare your heart for dedicated prayer with the FREE Prayerful Woman 5-Day Challenge! I have been trying to sign up for the Prayer Challenge but have received nothing in my email. We will be out of town until after the First so will be unable to download and print.for free. Will there be an update for 2018?